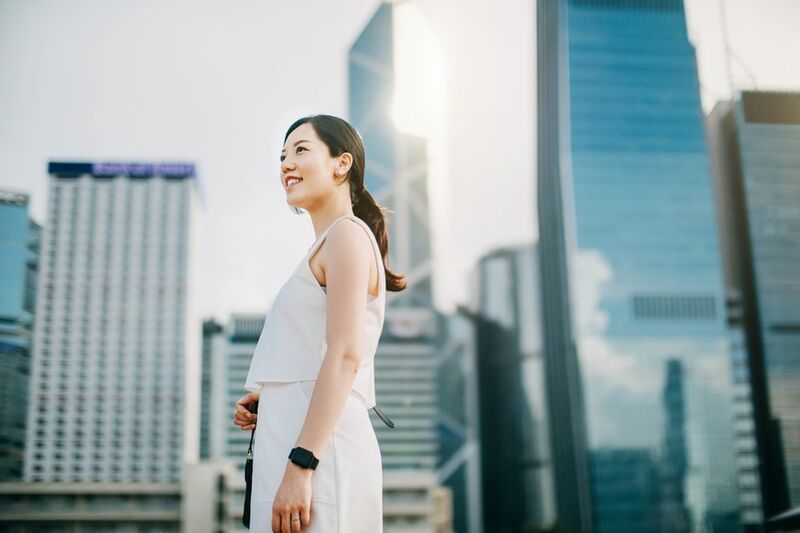 Unlike a business trip to China, where travelers need to obtain the right type of visa before entering the country, business travelers to nearby Hong Kong have it easier. Travelers to Hong Kong generally don't need a visa for regular or short trips, but business travelers might. Specifically, U.S. citizens don't need a visa for a visit to Hong Kong of 90 days or less. However, if you're going to work, study, or establish a business, you will need a visa. So, if your stop in Hong Kong is simply a vacation, stopover, or short non-business related visit, you don't need a visa. However, if you're intending on working or establishing or meeting with companies, you will need a visa. Hong Kong is one of two special administrative regions (SARs) of the People's Republic of China, hence Chinese Embassies and Consulates are where business travelers apply for Hong Kong visas. The other special administrative region is Macau. If you're considering going to both Hong Kong and China, though, you will need a visa for the China portion of your trip. Consult an overview of the process for applying for a Chinese visa for the complete details. Business travelers to Hong Kong need to apply for a visa at either an Embassy or Consulate in the areas where they live or work. You can also have an authorized agent apply for you if you're unable to make the trip. No appointment is necessary. Mailed applications are not allowed. Processing times for Hong Kong visa applications can vary, so make sure to leave plenty of time before your trip. In general, a good place to start is by making sure you have a valid U.S. passport with at least six months remaining on it. Next, if you're applying for a Hong Kong visa, you'll want to visit their department of immigration's website. From there, you can download visa forms and fill them out. Like other visa applications, you'll also need a standard passport-type photograph, and you may need supporting business materials. The visa fee is $30, and the liaison fee is $20. The fees are subject to change without warning, so check the official website for the latest fee schedule. The fees can be paid by credit card, money order, cashier's check, or company check. Cash and personal checks are not accepted. Payments should be made payable to the Chinese Embassy. Visa applications must be submitted in person. Mailed applications are not accepted. When you have all the materials, you need to deliver them to the nearest Chinese Consulate for processing. If you can't make it to a Chinese Consulate in person, you can hire an authorized agent to do it for you. You can also ask a travel agent for assistance.